I was SO appreciative that the manager was willing to open a bit early, since I had mistaken the time the office would open!!! We thought we were going to have to sit there and wait 2 hours!!! Thank you Mgr.! Great location and the manager Lisa is wonderful. Stored their for the last 3 years and never a problem. They really work at keeping the place clean and have always responded quickly to any concerns. I recommend them to anyone in the area. Awesome service. Competent management. Super friendly manager. Gave me every bit of help I could ever want. 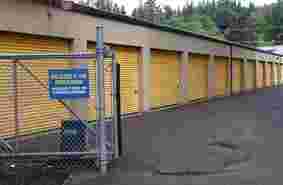 Love this storage facility. So easy to use! Online payments, gate code access, located in a secure place- behind the police station lol, they sell locks here too. Just wish they had lock cutters but eh turned out i didnt lose my key after all haha. Went away for about 2 years and all our stuff was in good condition still and nothing stolen or broken. They also routinely check the rooms because when I emptied out the room before going to conpletely cancel the lady/manager contacted me to ask about it. Great at customer service. If I needed to store my stuff again, I would use them for sure. 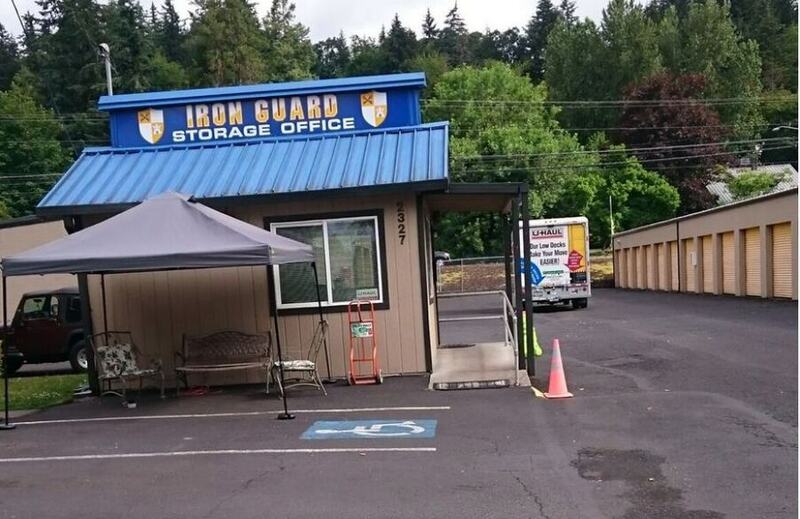 Iron Guard Storage is your best choice for self storage in southern Washington. Our secure facility is conveniently located near downtown Camas and offers storage units in a variety of sizes, whether you're in need of some extra space for your small business, moving to a new home, or finally cleaning out that clutter in your garage. Located right next to the Camas Police Station, our facility is fully fenced, and access is controlled by a computerized gate with an electronic keypad that lets our customers in and keeps everybody else out! We use floodlights and video surveillance to make sure your belongings are secure 24/7. We offer insurance as well; you can sign up for our Protection Plan when you sign your rental agreement. 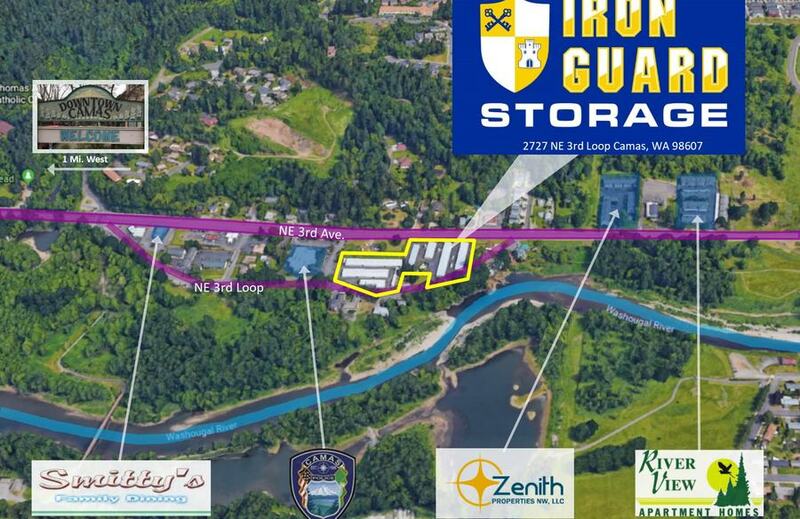 Iron Guard Storage is located near downtown Camas, right on the Washougal River. 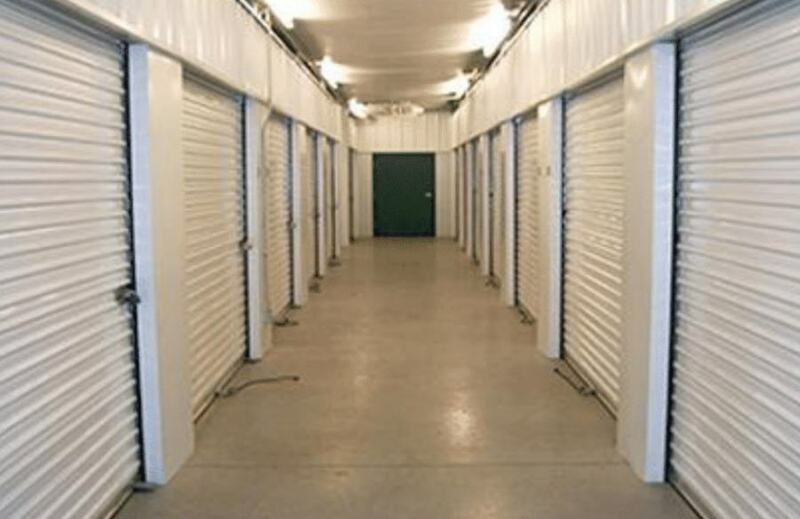 Our storage units range in size from 5'x5' to 10'x30', and we offer both traditional and climate-controlled options. We want to make the move to Iron Guard as easy as possible, so we sell a full line of boxes and packing supplies, and you can rent a U-Haul truck right on our premises. 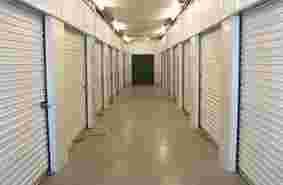 Our traditional spaces feature convenient drive-up access for easy loading and unloading, and you can use our dollies and hand-carts to help you move into our indoor, climate-controlled units. 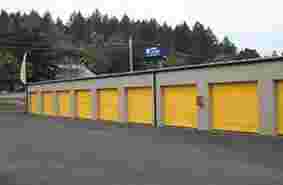 Need secure storage for your car, truck, boat, trailer, or RV? We also offer paved, outdoor parking spaces. 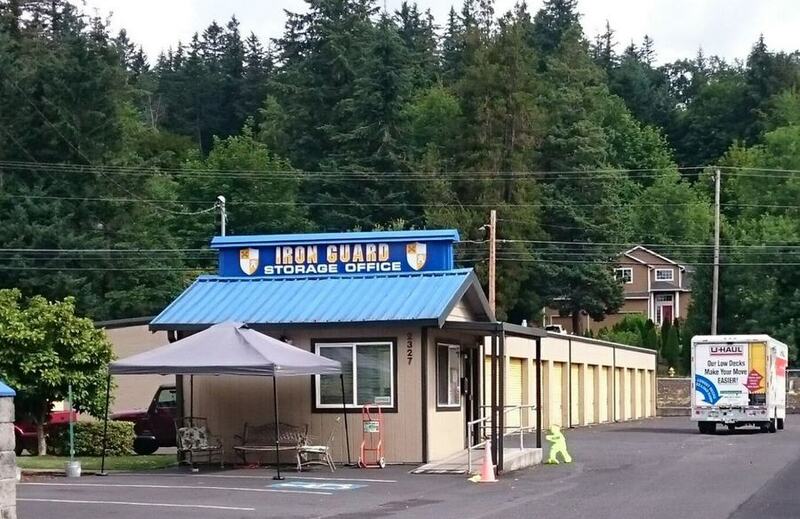 At Iron Guard Storage, we strive to provide the best customer service possible. We've served our community for nearly 40 years, and our friendly, professional staff is happy to answer all your questions. Reserve your unit online or give us a call, and start storing at Iron Guard Storage today!